Recent years have seen an explosion of research in business history. 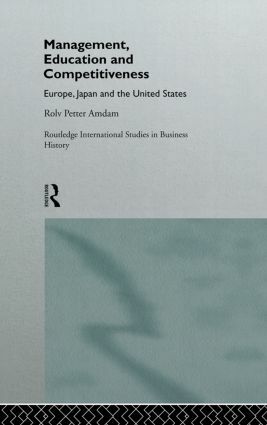 Business history is now seen variously as a key to understanding a vital aspect of the past, a source of parallels and insights into modern business practice, and a way of understanding the evolution of modern business practice. This series is not limited to any single approach, and explores a wide range of issues and industries.